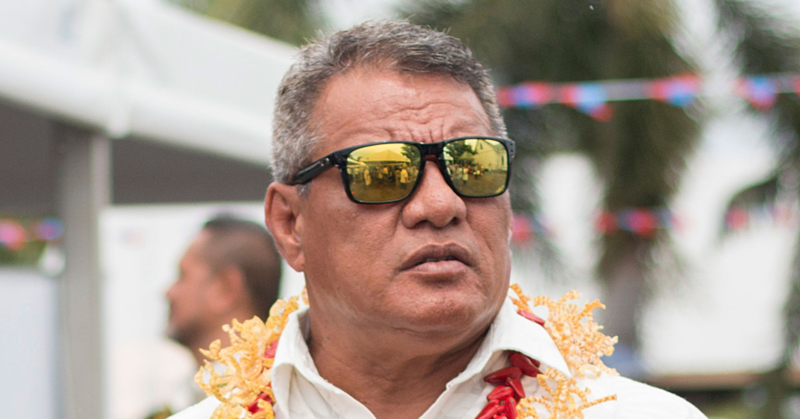 Prime Minister Tuilaepa Sa’ilele Malielegaoi is waiting for a “divine whisper from the heavens” on someone to fill the vacant Minister of Agriculture and Fisheries portfolio. 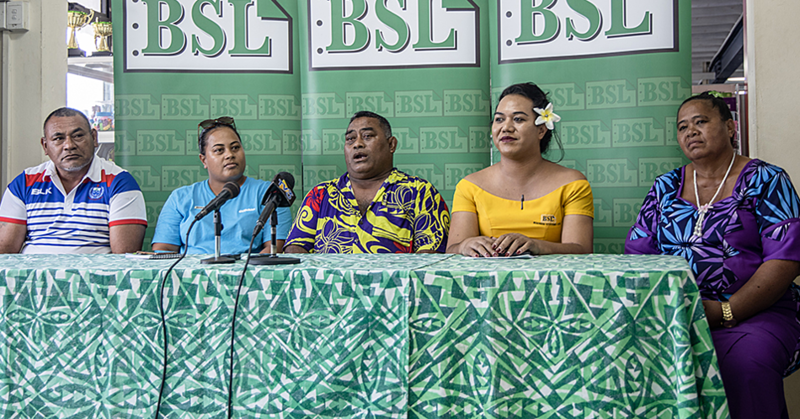 The role became available on Wednesday after La'aulialemalietoa Leuatea Polataivao Fosi tendered his resignation in the wake of criminal charges against him. On Tuesday, La’auli was charged with allegedly obtaining money by deception. His wife and another business partner were also charged. 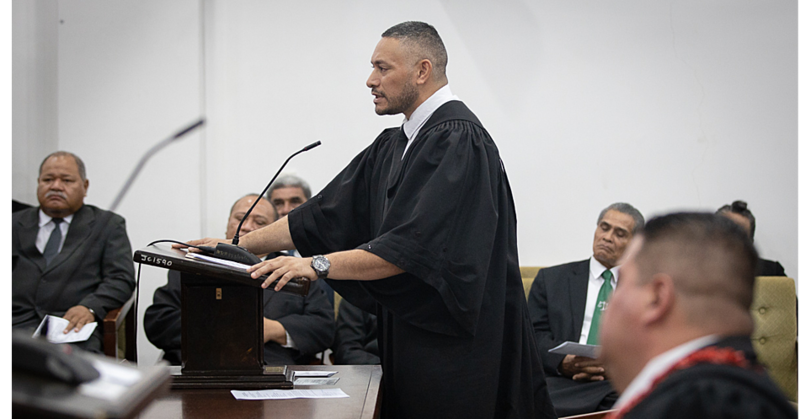 The charges are in relation to an on-going dispute over a nonu company involving another senior member of the ruling Human Rights Protection Party and Associate Minister of Cabinet and Prime Minister, Peseta Vaifou Tevaga. During his weekly media conference yesterday, Prime Minister Tuilaepa commended La’auli’s bravery to step down. “Even though the charges are not related to performing his duties and responsibilities as a Cabinet Minister, he (Laaulialemalietoa) decided to resign to protect the integrity of Government and Cabinet,” Tuilaepa said. 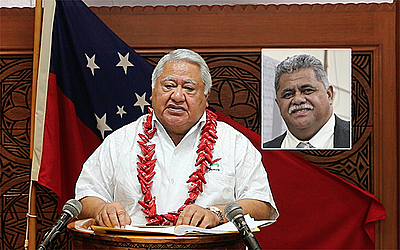 Tuilaepa said the former Minister has led by example. “They lead by example and they must do what is right and not leave any room to be questioned by the public,” said Tuilaepa. The Prime Minister added that this is not the first time a Cabinet Minister has resigned. “It is one of the hardest experiences to see our Minister brother go through this difficult situation. Nonetheless I want to thank him for his boldness. According to Tuilaepa, La’auli’s decision is courageous. “I was hoping this would be settled as this business venture started some four years ago,” he said. Tuilaepa added that the incident is a timely reminder to public servants that the performance of their duties are subject to public scrutiny. “This is also an important lesson to Members of Parliament and Ministers,” he said. Asked about a potential replacement for La’auli, Tuilaepa said that to date he has not yet thought about a replacement reiterating that he is waiting for a divine whisper from the Heavens on a successor. Despite his resignation, La’aulialemalietoa is adamant that he is innocent. “I declare that only God knows the truth,” he said. La’auli said he is resigning with a heavy heart out of respect for the government. “It is with a heavy heart that I announce my resignation as a Minister of Cabinet,” he said in a statement. La’auli vowed to fight all the charges against him vigorously.